The ideal holiday for you and your family is now even easier to be reached by plane with direct flight from the main European capitals. 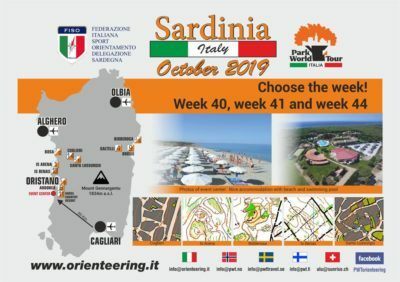 Sardinia 2019 is a full experience of sport and tourism through the suggestive Mediterranean island. 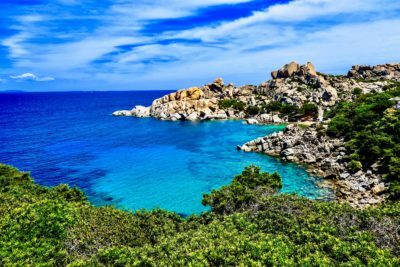 From the clear water and white sand of the beaches to the wildness of the marine pines forest passing through some of the most unique villages in the world. 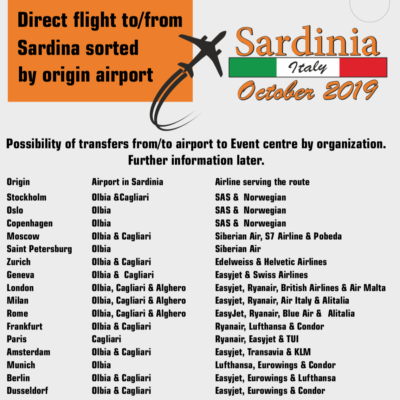 Sardinia is now even easier to be reached by plane thanks to the numerous direct flight from the main European capitals.